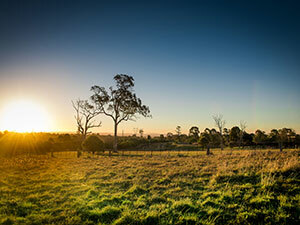 A connected community just 25 minutes from the CBD and 10 minutes from the riches of the Swan Valley. 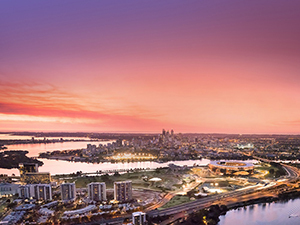 Madox is located just 21km southeast of the Perth CBD in the growing suburb of Piara Waters. Residents will be spoilt for choice with a range of shops, restaurants and world-class sporing facilities on the doorstep. 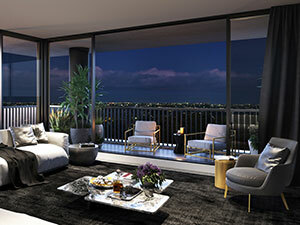 Located in the heart of Perth’s prestigious western suburbs between the river and the sea, Claremont by Mirvac offers a range of exclusive 1, 2 and 3 bedroom apartments and double storey terrace residences. 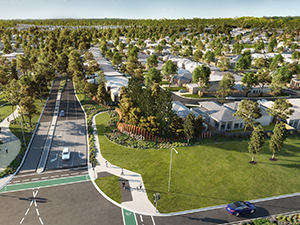 Mirvac is proud to introduce Everleigh, a new master planned community located in the heart of Greenbank. 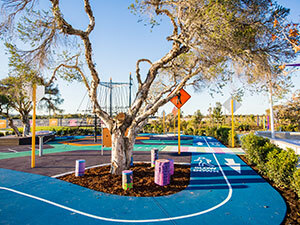 A new masterplanned residential community offering open spaces to play, hilltop, district views and a wide variety of land lots and sizes. Register your interest now. 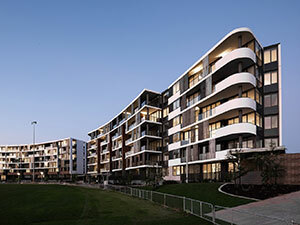 Featuring a range of apartments and homes, surrounded by parks, gardens and lakes. 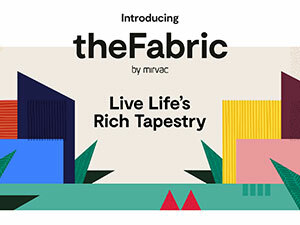 We speak to planning and design experts and visit the Mirvac testing lab to better understand how to design a stylish and functional kitchen. Industry experts discuss the importance of designing a robust floor plan. We talk to first home buyers, industry experts and successful investors for their top tips when buying off the plan. 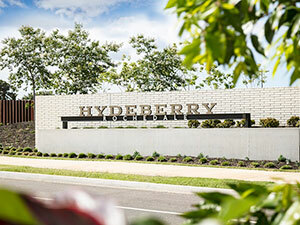 View our individual Information Centre opening hours over Easter. This year we have shown our support by helping with their Teddy Bear Clinic at The Royal Easter Show. The Teddy Bear Clinic has been designed so that kids (and adults) can experience for themselves some of the aspects involved in being treated at The Children’s Hospital at Westmead. 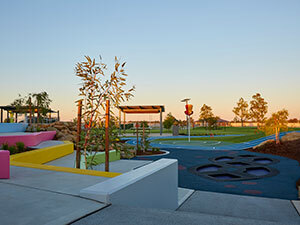 Dyuralya Square, the new park and community meeting place, right opposite The Finery in Waterloo, celebrated its official opening on Saturday 30th March 2019. For Anna Rosti and Andrew Morris a 'quick drive' was the start of building their first home together.